****FREE ON KINDLE UNLIMITED**** or just 99 c for a limited time. 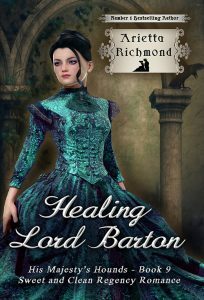 Caught behind enemy lines at the Battle of Waterloo, nurse Jane Wetherby is forced to seek shelter with British operative Lord Edward Kellington. After a night of passion, the two are separated. 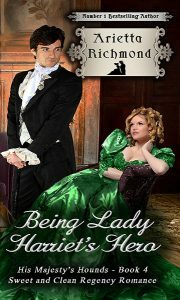 With nothing but the alias Jane used to protect her family, Lord Edward is unable to find the woman he can’t forget. This book contains explicit language and adult situations. Maureen Driscoll is an Emmy-nominated writer/producer in Hollywood. NEVER A MISTRESS, NO LONGER A MAID is the first in a series of five Regency romances she wrote about the Kellington family. Please find her at MaureenDriscollRomance.wordpress.com, Facebook and Twitter.